We always start with a consultation (In-person or phone) to discuss your event needs. From there, we will put together a proposal for you to approve. This proposal will include detail pricing. After you approve the proposal, your date will be reserved with a deposit and signed agreement. We have a flexible payment structure to accommodate our clients. You can make payments weekly, bi-weekly or monthly. The final payment is due two weeks prior to your event. We have a variety of payment methods. All payments can be made online. There is a $25 consultation fee for in-person consultations. The fee must be paid prior to the consultation and will be applied to your package. During this 1-hour consultation, we will better understand your event vision, look at your pictures of inspiration, answer questions and discuss your event details. What if I don't have a venue? If you are ready to secure your date with us but do not have a venue, we can refer you to our partner venue or give you a list of recommended venues once your date is booked with us. You do not need to have a venue booked to secure your date with us. What if I don’t have a theme or colors? 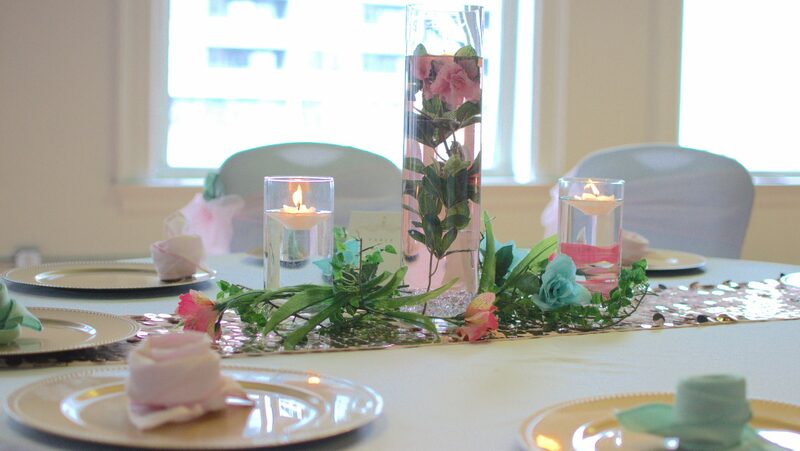 Once your date is booked with us, we can assist you with a theme or colors. When will My Party Queen view my venue? We will view your venue at least two weeks prior to your event to do a layout and ensure the venue will be set up properly on the day of your event. 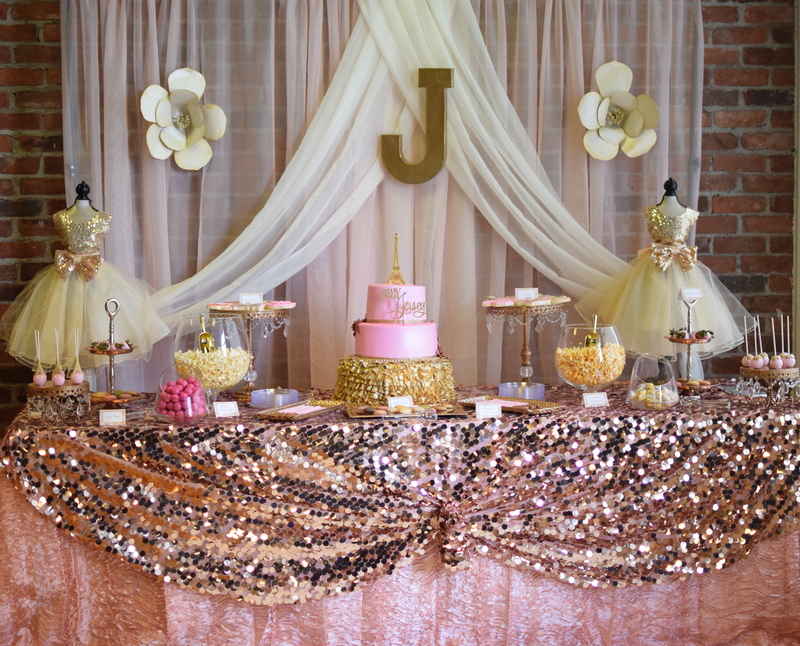 My Party Queen is a full service event planning and design company. We are a team of event specialists that will explore your vision and bring your ideas to life. My Party Queen welcome resumes at all times. Please feel free to submit your information for employment to info@mypartyqueen@com.